Will you be the first team to ESCAPE from where you are? 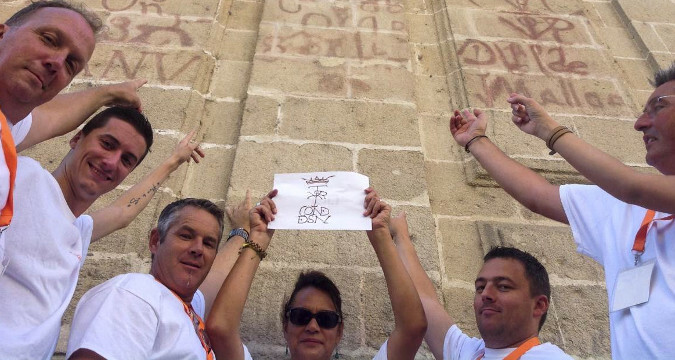 Our exclusive "Mystery Challenge" is an intriguing activity for groups in Costa del Sol, consiting in a combination of escape room, treasure hunt, interactive challenges and much more... And all this without having to leave your hotel where mysteries, conspiracies and captivating stories will take place. But it can also be organized in a castle, a Spanish Hacienda or any place offering enough space and "interest". The teams will have to complete different challenges and brain teasing games to gather clues that will lead them to the secret of the hotel or venue hosting this activity. We will divide the entire group into differents teams, so you will not only have to discover the truth about the mystery, but also compete against the other teams to be the first one. We will provide teams with materials/tools that will be needed at some point of their adventure. The most important item is the Ipad that will become your best partner in crime. 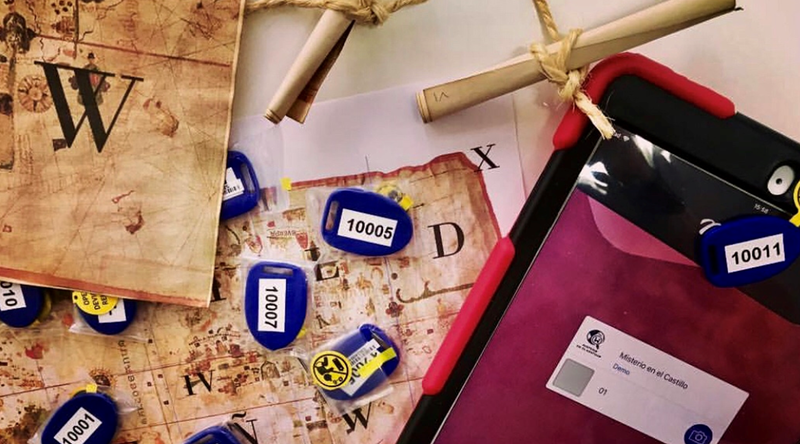 The iPad will show the teams where to go, the challenges to resolve, finding QR codes and pieces of old maps to unveil the clues. The activity combines the adreladine of the search and the astuteness of the participants. 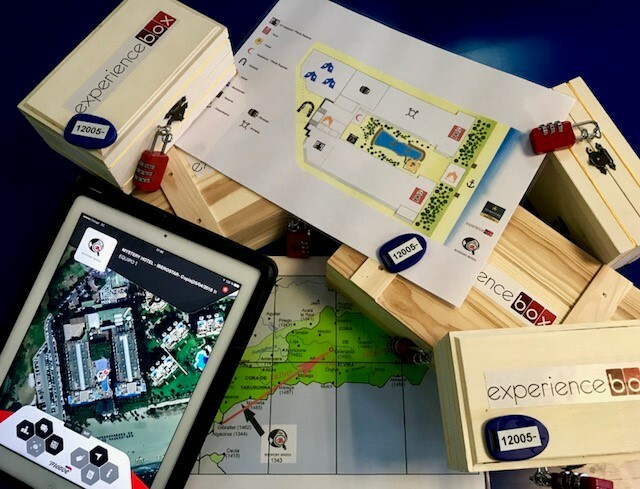 Inmerse yourself in the history with the compilation of elements and the help of the latest technology: Ipads, ibeacons, QR codes and much more! Each challenge will take place in a specific room or place of the hotel/venue (gardens, meeting room, hall, etc). Every succeeded challenge will provide a new piece of information/clue to your team, and enable you to understand the global picture and solve the mystery. At the end of the game only one team can win. So your team work capabilities, speed and creativity are keey to succeed and win. Do not think about it anymore and contact us to organize your next mystery game at the hotel! The "Hotel Mystery Challenge" game is an ideal teambuilding activity for groups interested in having a great time during their stay on the Costa del Sol (Marbella, Malaga, Estepona, Ronda, Jerez, Gibraltar, etc). The great advantage of this team activity is that you can stay in your hotel or your office/venue, which avoids extra transportation time and costs. This activity does not depends on weather conditions, as the activity will take place at your hotel.